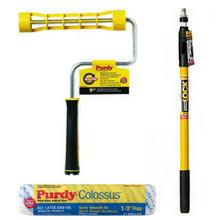 We stock a range of tools in all our branches, to get the job done! From beginning to end, brushes to buckets, and rollers to kits, we have everything you need. 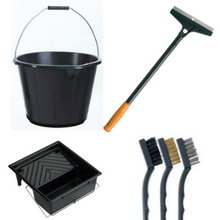 Our range of brushes mean that we have got all areas covered. 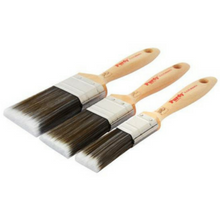 We have brushes for the best finish with varnish, paint, stain, and when you need angled or precise control. Our rollers come in all shapes and sizes, to fit exactly what you need. With adjustable frames, extension poles, and mini frames, you will be able to get into every corner with the same great finish. The prep tools and accessories are essential to get the best results. Find the tools that you need to prepare the surface for decorating, and the best accessories to make sure your paint is applied smooth and evenly.